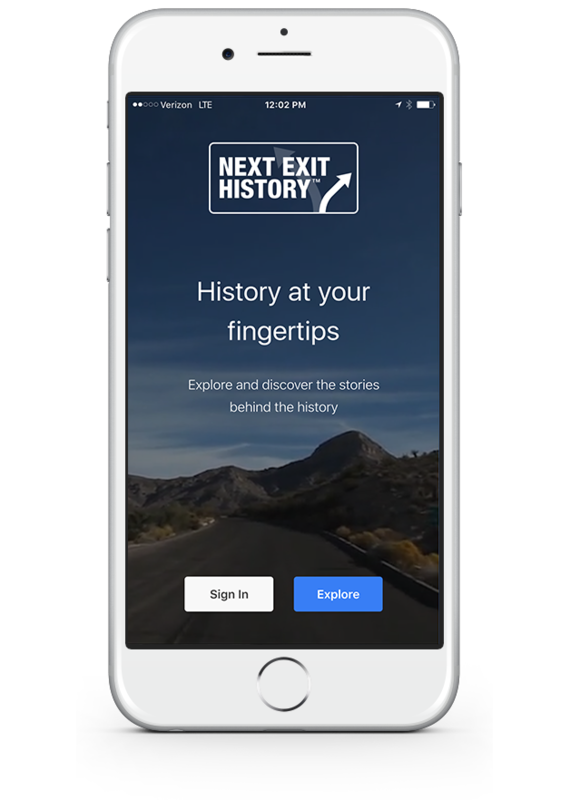 Next Exit History is a personal tour guide (FREE for users) created for adventurers like you. Explore tens of thousands of historic sites across the globe through our easy to use GPS-enabled mobile app. Next Exit History goes everywhere you do, no more need for dozens of local heritage travel apps. Connect with stories from the past and share your own through social media. Download your free app today and get going!